Neighborhood Banking for Years – Midwest BankCentre, formerly known as Lemay Bank & Trust Company has grown to become one of the most prominent community banks in the St. Louis region. Midwest BankCentre has been a presence in Lemay, Missouri since 1906. Prompted by the 1993 flood, largest flood of the century, not even sandbags could hold back the largest flood of the century. The Bank suffered serious damage and determined that it would move away from the river. The bank subsequently purchased 11-acres and a New Headquarters Facility was designed. Chiodini Associates came up with a design for the new Lemay Bank Headquarters. 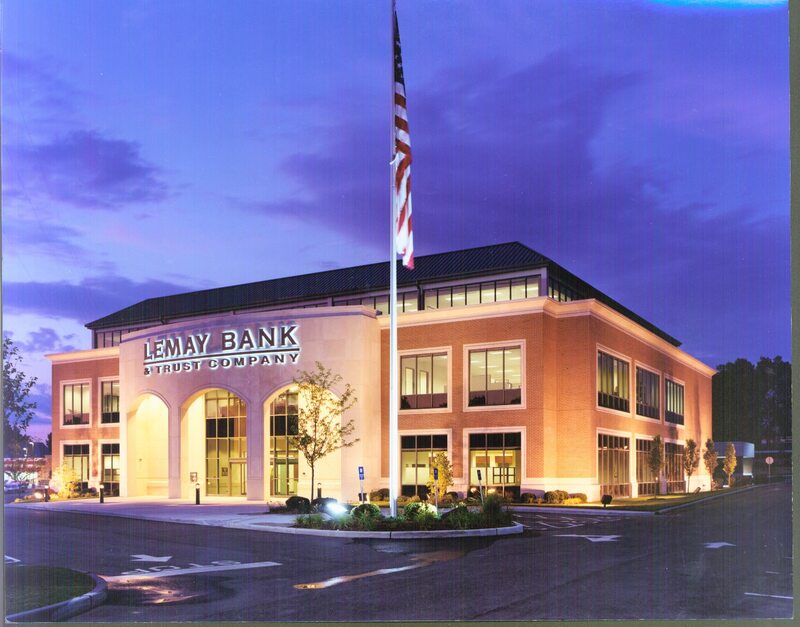 In 1997, the Bank moved to it’s new location at 2191 Lemay Ferry Road. 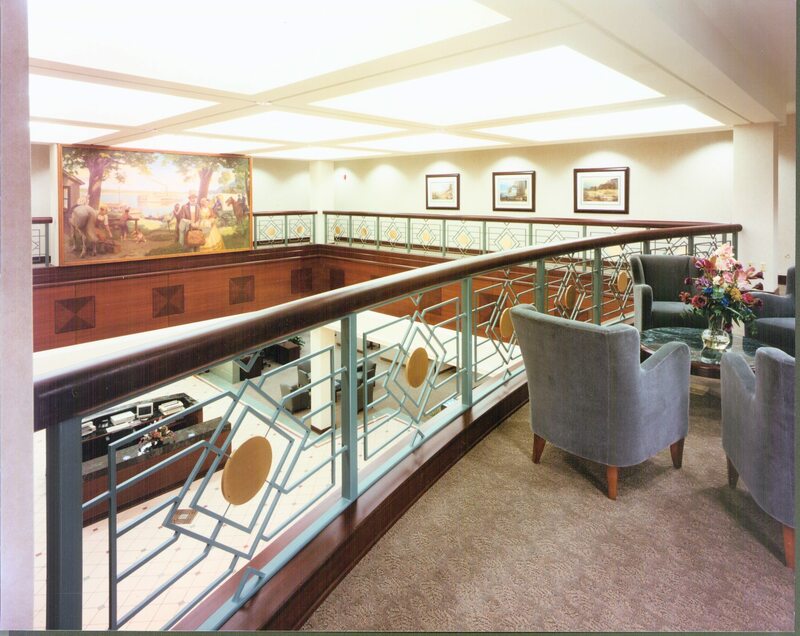 The project included a main lobby teller line, vault, safe deposit boxes, four drive-up windows, ATM, loan operations, executive offices, all required support and storage functions necessary for the bank and its five branch facilities.